Based in the United States, Nordstrom has a long and successful trend of providing up-market retail services for over a century. The firm’s stores are sprinkled throughout North America, and it has recently offered solutions on an international basis through its website. The development of the latter has proved a huge success, as Nordstrom’s reputation has transcended borders. 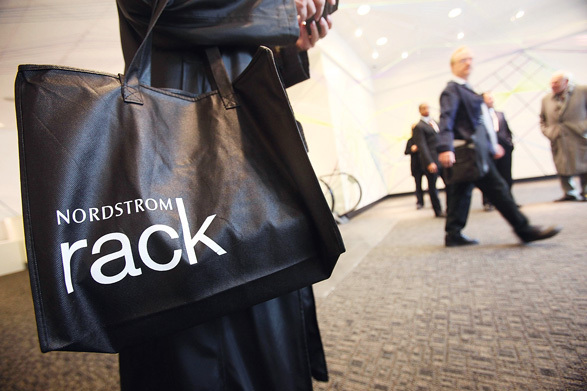 Although many companies have been described as leaders in employee management, Nordstrom seems to have dictated internal corporate responsibility through its now-famous employee handbook. As such the firm is constantly recognised as one of the best firms to work for globally.